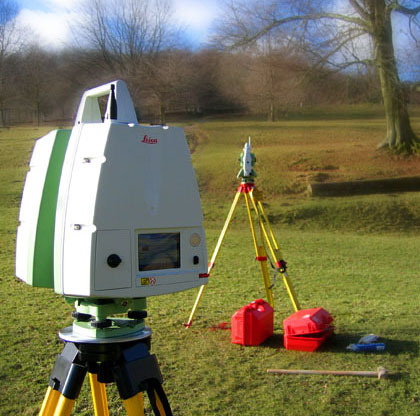 We’re a small specialist surveying company, based in Derbyshire and operating throughout the UK. We are committed to providing an efficient, friendly, reliable, accurate service at competitive prices. This ensures our clients use our services time after time. 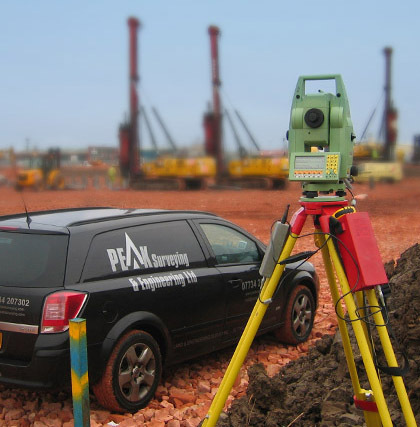 Peak Surveying & Engineering Ltd was formed in January 2003 and aims to provide a first class service. With our background in Civil Engineering Management we know that a reliable efficient service is essential. We aim to continue to build our portfolio of customers by offering a best value high quality service. Peak Surveying & Engineering Ltd is a small company and by keeping our overheads low we can maintain our competitive pricing structure. By using the latest computer software and surveying instruments we can maintain productivity and ensure an accurate, efficient service. Remote Measuring of Buildings / Quarry Faces etc.